Entries in this list are alphabetical. As such, no preference for any organisation or supplier should be construed. See the separate Notices page for local events, services, blogs etc. 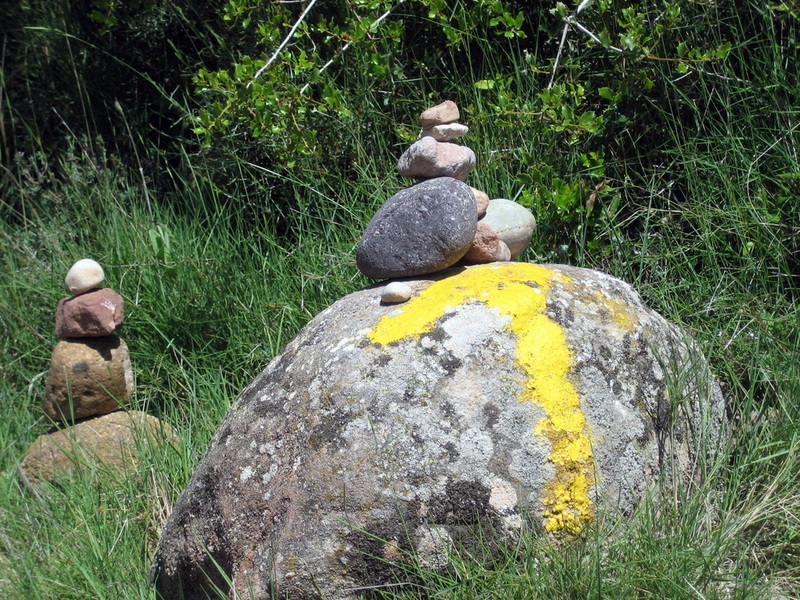 Australian Pilgrims on the Camino is a Facebook group set up to enable pilgrims to ask questions and share information, experiences and feelings about the Camino de Santiago. Its membership is primarily but not exclusively Australian. Camino de Santiago Forum - whatever you have thought to ask has probably already been asked and answered here. Guests can read posts but only members can ask questions or contribute responses. Blue Mountains Australia Supporters of the Camino meets on the last Saturday of most months. The meeting is often preceded by a training walk. The Central Coast Camino Group meets on a monthly basis. A different area of the Central Coast, NSW will be used for each meeting and the format will normally include a walk followed by Camino discussion over coffee. The Australian Friends of the Camino is based in Adelaide. A regular newsletter is sent to members and later made available on the website. A credential (pilgrim passport) is available to members of this Association. 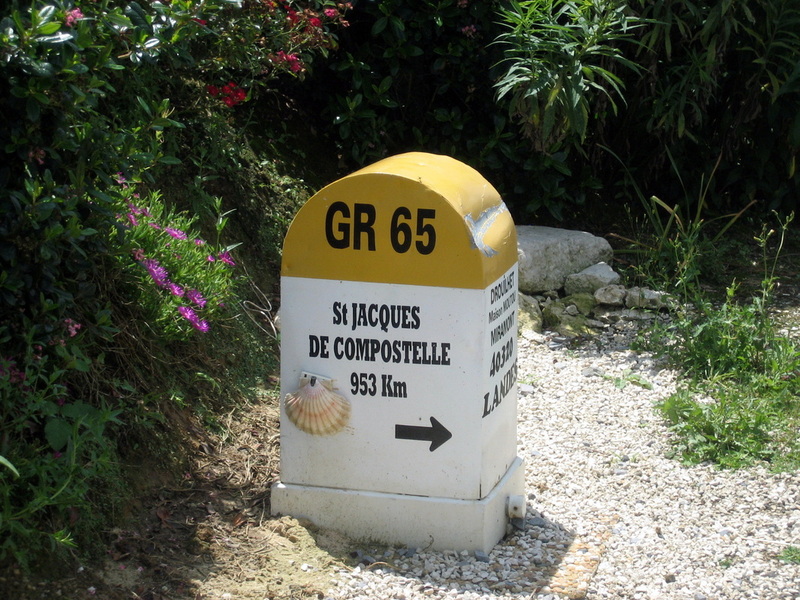 The U.K. Confraternity of St James has a detailed website which gives information about each of the Camino routes. It also has an excellent FAQ section. Guidebooks are available through the Bookshop and a credential is available to Confraternity members. Don't Stop Walking is a series of videos from Australian filmmaker Andrew Suzuki. The videos are entertaining and informative with lots of practical advice for pilgrims. Follow the Camino has a handy weather map which gives a visual representation of the 10 year temperature average as well as the number of sunny and rainy days in each month. 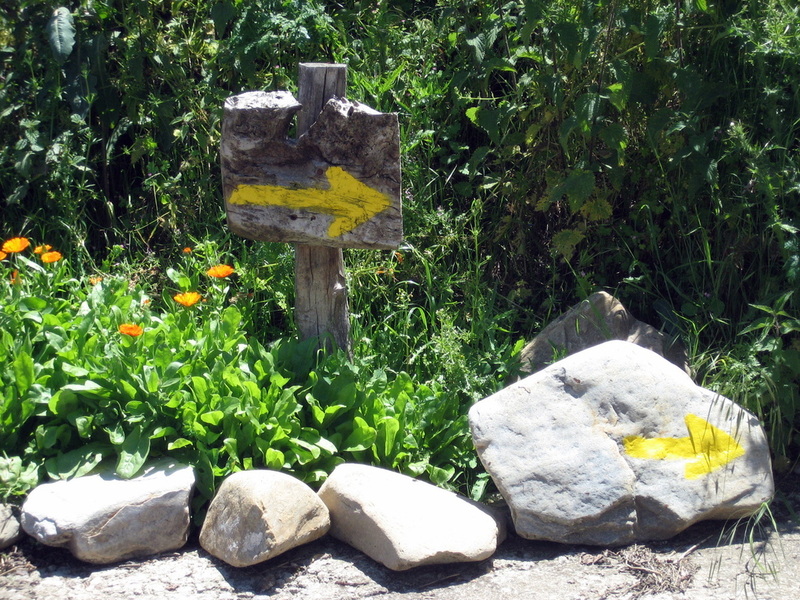 Forwalk has information about several of the Camino routes complete with maps, information about villages, sites and accommodation as well as the opportunity to read and post reviews. It can be used to make your own printed guide or to download a GPS track of your chosen route. The Godesalco website contains an interactive planning tool for a number of the pilgrim routes in Spain and in France. 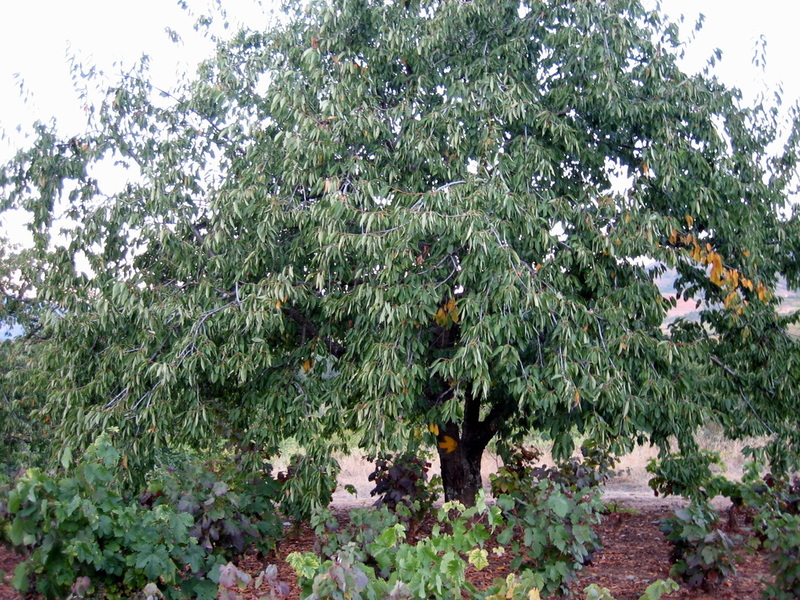 The coverage includes the Camino Francés, Vía de la Plata (from Seville) and the Via Podiensis (from Le Puy-en-Velay in France). Put in your stages and it will give you a daily profile complete with accommodation availability. A sample pack list from one of our members. A shoelace tying method to prevent blisters. My Camino - the Podcast will explore pilgrims' motivation for undertaking their Camino, what they carried and where they stayed. It will also explore the mystical nature of the Camino and what makes it so special to so many pilgrims around the globe. Hosted by Sydney broadcaster and producer Dan Mullins. Project Camino is a podcast hosted by Brendan Bolton. Join him each week as he interviews inspiring people who share their Camino stories and how they have taken the lessons learnt on the Camino home with them. Camino Forum Shop has a range of Camino-related items including credentials. 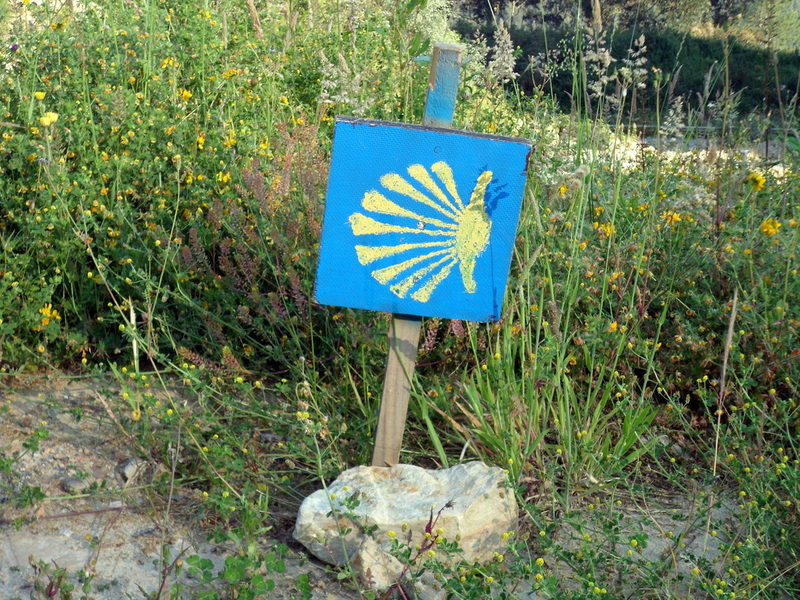 The Camino Store is an online provider of a good range of Camino items including pilgrim shells, rosaries, badges and t-shirts. All profits go towards financing Camino Samaritans who have for many years provided free first aid and pastoral care to pilgrims on the Camino. Trek and Travel 447 Kent Street, Sydney sells outdoor clothing and equipment. They also stock Camino guidebooks.